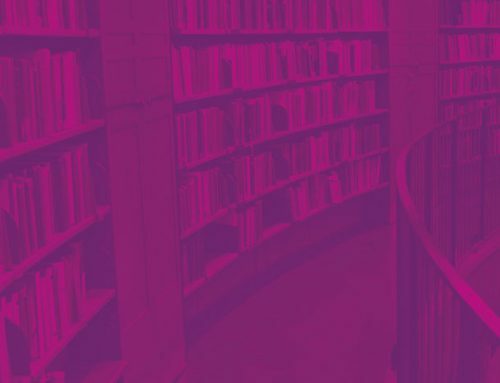 Welcome to the first in a series of posts that will provide an update to a new collection initiative between RLUK and OCLC. It was back in November when OCLC and RLUK announced an expanded partnership. The agreement leverages existing OCLC cataloguing arrangements to meet the strategic objectives for shared collection management and resource discovery for RLUK members. The scope and complexity of this initiative mean there are a number of different project facets and stakeholders involved. As part of the agreement, OCLC Research and RLUK will be working on a joint research project aimed at exploring characteristics of the aggregate RLUK bibliographic resource in the context of members’ strategic priorities. A Webex meeting will take place today May 28th to firm up the scope of the research analysis with RLUK and OCLC Research staff members Brian Lavoie and Constance Malpas. 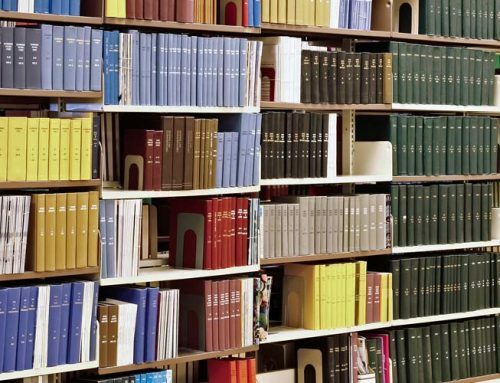 OCLC Research has done a lot of work on the evolution of library collections, recent studies and reports on the subject, including Right-scaling Stewardship (2014) and Understanding the Collective Collection (2013). To date much of this work has relied principally on data about North American library holdings represented in WorldCat. Our project enables us to extend this to now include data from UK research institutions. OCLC have conducted some recent small-scale analyses of UK collections—for example, an analysis of the collective collection of the four ancient Scottish universities that was carried out in conjunction with the Not Scotch but Rum report (2013); and some opportunistic analyses of RLUK library centres of distinction and collection overlap with HathiTrust (2011 and 2013)—that were produced for an RLUK conference presentation. These projects confirmed that much promising work can be done with UK library data, but also demonstrated that coverage of UK academic collections in WorldCat is uneven and needs to be addressed if meaningful conclusions are to be drawn. Until now, OCLC Research had to “cherry pick” individual institutions for which there is reasonably good coverage within WorldCat, or organise special reclamation projects to bring institutional holdings up-to-date, before any UK data analysis could be undertaken. Because of this, a large part of the recent partnership announcement between RLUK and OCLC involves ensuring that coverage of RLUK collections in WorldCat is current. The new agreement gives RLUK members the opportunity to load their bibliographic metadata into WorldCat. Paul Shackleton, OCLC’s metadata specialist in the UK, has been working closely with the RLUK membership to achieve this. To date, 22 members have successfully updated holdings in WorldCat. Once this data is loaded, it will not only facilitate better visibility of these resources but will also enable streamlined collection management decisions across the group. To achieve this, RLUK are having discussions around OCLC’s Shared Print Management Program. This initiative is designed to help libraries manage shared print collections so that they can collaborate and more efficiently share these collections, ultimately facilitating the freeing of space in member libraries. RLUK’s Stella Butler is a member of OCLC’s Shared Print Advisory Council—a group of community experts and library leaders who meet regularly to help guide OCLC in advancing cost effective strategies for managing library print collections as shared assets. Katie Birch, Resource Sharing Portfolio Director, met with a number of RLUK representatives on April 9th to update them on the development of OCLC’s Shared Print Programme and what it could mean for RLUK members. Katie presented to the group on OCLC’s work to mine WorldCat data and analytics to show individual libraries and library consortia which titles should be kept locally, which can be discarded and which are the best candidates for shared collections. Katie also updated the group on OCLC’s recent acquisition of Sustainable Collection Services (SCS), the industry leader in helping libraries manage their print collections. So what are the expected deliverables of the project and over what time period? At the moment much of the focus of the project has been ensuring that the data of RLUK member libraries is loaded correctly into WorldCat. Success at this stage is critical and will greatly inform deliverables, which are still being defined. However, it is expected that there will be at least one report on the project, published by OCLC Research, along with whatever interim materials are needed to support the project. Time frames like the deliverables themselves are still being firmed up, but it is hoped that Lorcan Dempsey, OCLC Vice President and Chief Strategist, will present on the project findings at November’s autumn RLUK conference in Warwick. Ultimately, the completion of the project and the resulting loading of group member data into WorldCat position RLUK libraries in a way that can enable better management, visibility and sharing of collections. So, if you have not done so already, please email paul.shackleton@oclc.org to start loading your library’s bibliographic data into WorldCat and we will be in touch soon with more updates. If you have any other queries about the work RLUK is doing with OCLC, please contact mike.mertens@rluk.ac.uk.